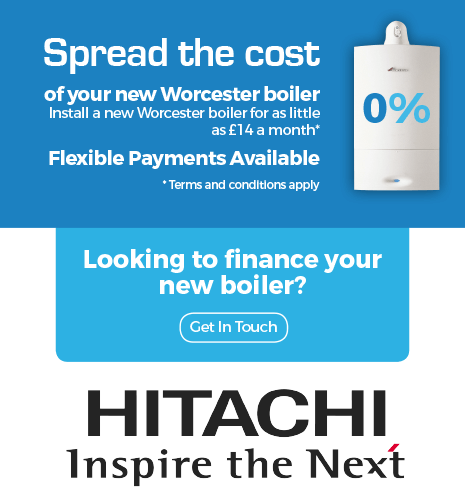 As a Worcester Accredited Installer, we can handle the entire process, by offering installation and flexible payment options. 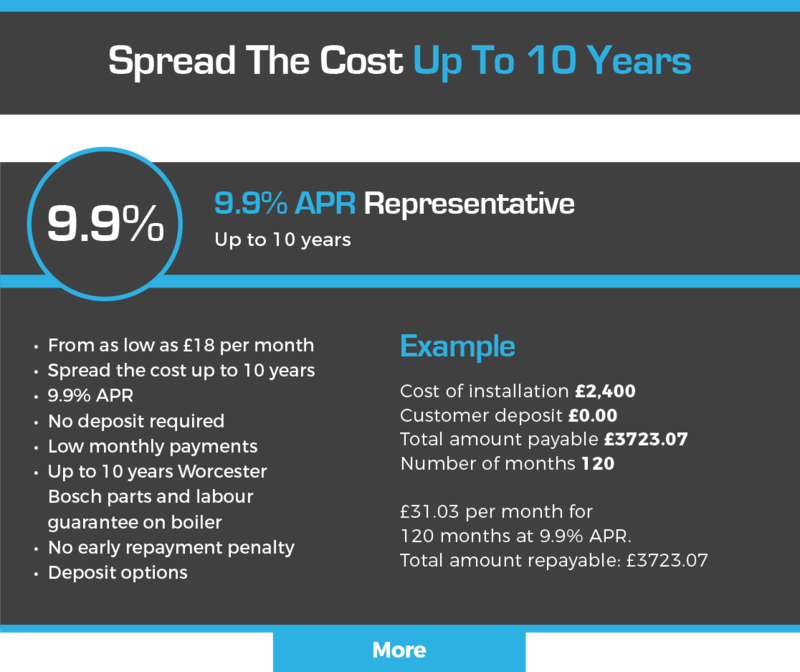 For further information or if you need an estimate please contact us. Please note that LW Gas Ltd will not divulge your contact details to any other 3rd party.